Home News Zika as an Oncolytic Therapy for Brain Cancer? Zika as an Oncolytic Therapy for Brain Cancer? “Zika virus, which has become a threat to health in the Americas, could be genetically modified to destroy glioblastoma cells,” noted senior study investigator Rodrigo Ramos Catharino, Ph.D., a professor at FCF-UNICAMP and head of the institution's Innovare Biomarker Laboratory. 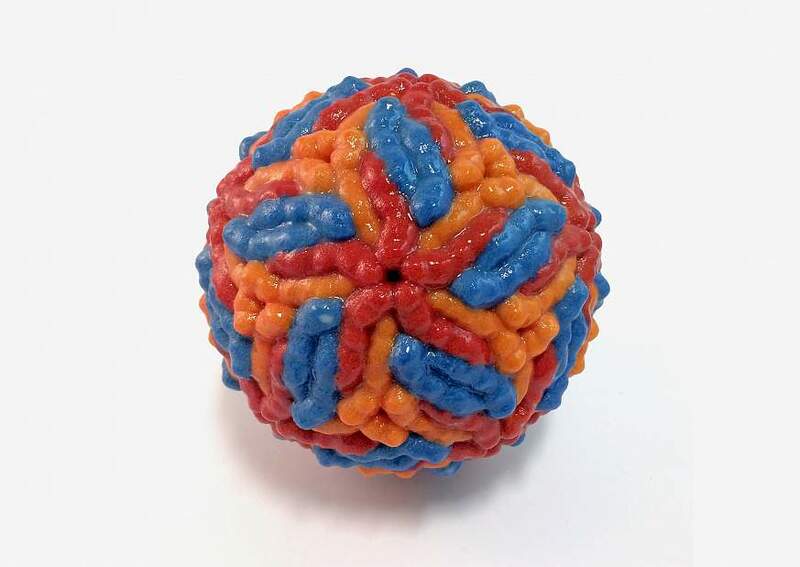 Previous research points to increased mortality rates for human neural progenitor cells (hNPCs) infected by Zika virus, as well as growth inhibition and morphological abnormalities. Alterations in these cells, which are precursors of brain cells and become cortical neurons in embryos and fetuses, may be a cause of microcephaly in babies whose mothers have been infected by Zika. Other studies have shown that the virus can move into brain cells, modifying the regulation of the cell cycle, and inducing their death. Based on this evidence, the researchers set out to investigate the effects of Zika virus when it infects glioblastoma cells. To do this, they infected human malignant glioblastoma cells with Zika and recorded microscope images of them 24 hours and 48 hours after infection to observe any metabolic alterations (cytopathic effects) caused by inoculation of the virus. The results of the investigators’ analysis showed that the glioblastoma cells displayed moderate cytopathic effects 24 hours after infection, such as rounded, swollen cell bodies and formation of syncytia, masses of cytoplasm in which the membrane contains several nuclei. The most severe cytopathic effects were observed 48 hours after infection, with a larger number of rounded, swollen cells, more syncytium formation, and pronounced loss of cell integrity, all of which denote cell death. To identify the main compounds (metabolites) produced by glioblastoma cells during infection by Zika, the researchers analyzed the cells using matrix-assisted laser desorption/ionization mass spectrometry imaging (MALDI-MSI). Through the mass spectrometry analysis of Zika virus-infected glioblastoma cells, the research team identified the presence of digoxin, a molecule that has induced the death of tumoral cells of skin and breast cancer in previous experiments. The mass spectrometry data was submitted to statistical analysis, which showed that 24 hours after infection, the cells began to produce cardiac glycosides, especially digoxin. Previous in vitro studies conducted by researchers in other countries showed that this molecule was able to reduce the multiplication and increase the mortality of cells from melanoma, the most aggressive type of skin cancer, as well as breast cancer and neuroblastoma, a tumor that typically affects patients aged 15 or younger. “Digoxin could be the key molecule that activates glioblastoma cell death during Zika infection,” Dr. Catharino remarked. Based on these findings, the researchers suggest that a genetically engineered Zika virus could eliminate the effects of infection and leave only the viral particles that synthesize digoxin. Thus, the virus could be an alternative for the treatment of glioblastoma, which is highly resistant to chemotherapy drugs.